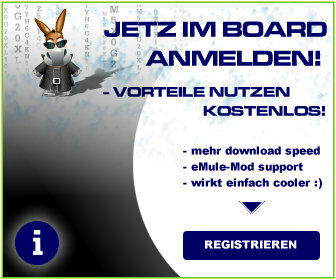 Kommst du denn in das Menü vom Router rein? Enter a random port into each of these boxes. It doesn't matter what ports you choose, but a port numbers between 10000 and 60000 would be a good idea.